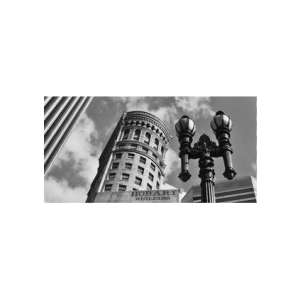 Take a tour of San Francisco’s most famous downtown buildings with knowledgeable and friendly city historian Rick Evans! 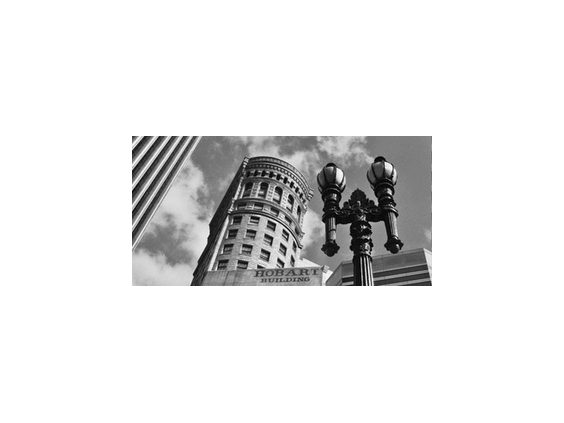 On the tour you’ll learn about famous architects that influenced the building of San Francisco after the 1906 Earthquake and the impact they had during the Panama-Pacific International Exposition. Special emphasis will be made on the work of Willis Polk who was one of the most influential architects and urban planners in the city. The “narrowest” building in the City – only 20 feet wide and 80 feet deep!